Your little Roku is a powerful tool that can do a whole lot more than just stream video to your big screen. Thanks to “channels” (Roku's version of apps), your Roku is capable of doing everything from playing games to cranking up your favorite tunes. Roku's channel selection is great, but there's even more options available than the ones you're seeing. 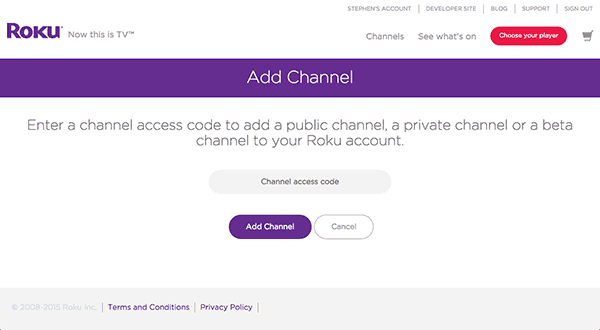 Roku also has a large selection of so-called “private channels” – channels that, for one reason or another, aren't visible when you browse for new channels on your Roku. 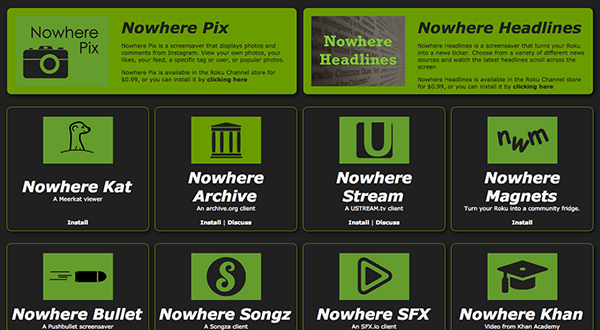 These include experimental channels that aren't ready for a full release, among others. These private channels are hidden – but you can still access them. Here's our step-by-step guide. 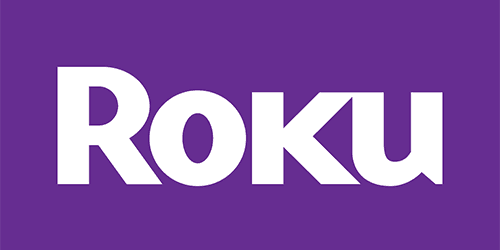 If you take a little time to Google “private Roku channels,” you're sure to find a lot of useful apps for your Roku. Depending on which channels you're looking at, you may be able to use a link to install the channel or you may have to enter a code. If you see a link on a trustworthy developer's site, just click it – you'll be redirected to Roku's site with the code pre-entered. Click “Add Channel” and meet us at step 4. If you see a code, copy it and stick with us – we'll show you what to do with it. To get to the page that you see in the screenshot above, just click on “[YOUR NAME]'S ACCOUNT.” It's the left-most button on the top navigation. At the top of the screen, you'll see some basic information about your account – your name, email, address, PIN settings, and payment method. Under that you'll find some options labeled “Manage Account,” which we've captured in the screenshot above. You probably know what to do from here. Just enter that code you copied and hit the “Add Channel” button. You're now scheduled to download your new channel with your next update! That will happen within 24 hours, but you can accelerate the process by going to Settings > System > System Update > Check Now. And that's it! Whether you install the channel immediately or wait until it auto-updates, you'll see it appear alongside your other channels. It's really that simple. Can BET, Own and Bravo be found on Roku and local channels in Houston? Can BET, Own and Bravo be found on Roku in Rochester, NY? Sling TV and PlayStation Vue have various packages that include channels like Bravo, OWN, and BET. Go to their sites to determine which package suits you best. Essentially, anything on cable is now available through a streaming service, for a price. Attention, Canadian residents: Most everything noted that is advertised as available for live streaming comes up as “not available in your region”, or “only available to U.S. residents”. Does anyone know how to get these in Canada? Is there a way to DELETE a private channel?